There are a wide variety of styles and sizes when it comes to selecting houses for sale in Vereeniging and the properties in these suburbs vary in specification from freehold stands ranging from 800 m2 to 1000 m2 in suburbs of Three Rivers (extensions), Risiville, Arcon Park, Duncanville, Sonlandpark, Falcon Ridge to larger 2000 m2 stands in Three Rivers East and Arcon Park Hospital Side. There are the stands ranging from 4000 m2 (acre) in Three Rivers properties (Proper) to 8000/10000 m2 and larger on properties in Unitas Park A.H. and the various other Small Holdings including the likes of Mooilande, Buyscelia, Boltonwold, Risi S.F. and others. The average residential freehold Vereeniging property in the above residential areas would be around 150 m2. This size of home will offer the popular 3 bedrooms, 2 receptions, 1 or 2 bathrooms and lock up garage - your a-typical Vereeniging property. In the more upmarket areas usually 3 or four bedrooms, 3 receptions, study, double garage etc. with a footprint of anything from around 250 m2 plus. There are also a variety of sectional title developments offering good value for money for those seeking town houses for sale in Vereeniging. These include traditional blocks of flats, simplex townhouses, duplex units, as well as a handful of exclusive river access complexes, such as the Riviera International Villas (next to the iconic Riviera on Vaal Hotel) and Country club and Jazella Del Rio and Summerview Estates in the sought after Three Rivers Proper and Three Rivers East suburbs. The waterfront Vaal River properties for sale, many of which are weekend or holiday homes with Johannesburg owners due really fall into their own category as such and it is almost impossible to categorise them or range them in prices due to the variety. Certain earmarked areas and Vereeniging properties have also been converted into “Office dwellings”, with some corporates relocating to the suburbs. 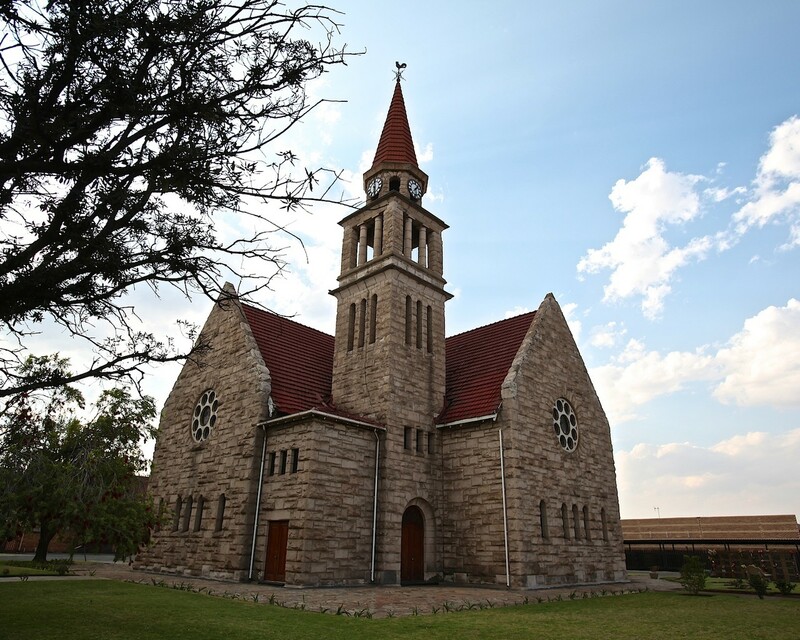 Vereeniging forms part of the Emfuleni local Municipality situated in Vanderbijlpark and is one of the 3 Sedibeng district Municipalities. The Vaal River forms the southern boundary with the Metsimaholo municipality in the Free State, Midvaal to the east, Johannesburg Metropolitan to the north, and Westonaria and Potchefstroom (North West Province) to the west; and is strategically located with good road networks including the ever – developing R59 Corridor connecting Sasolburg as well as Meyerton, and also the N1 National route. Vereeniging formerly was part of the Vaal Triangle, and in its day was the Industrial powerhouse of South Africa, with industries such as U.S.K.O. (Union Steel Corporation), VECOR, DORBYL, MASSEY FERGUSON. 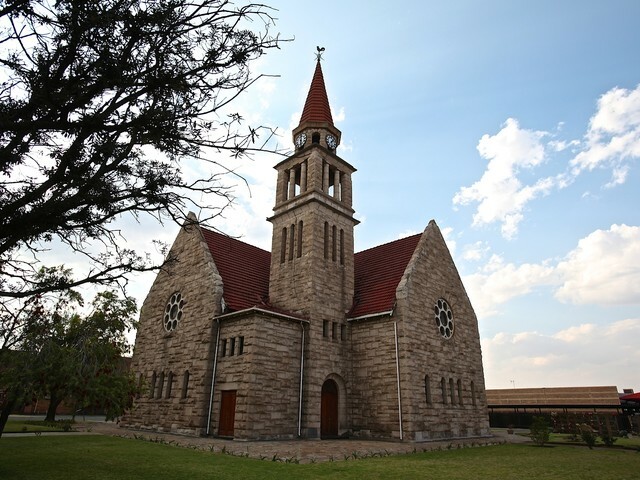 Vereeniging enjoys a moderate climate with warm to hot summer days with most rainfall as thunderstorms and cool clear winter days with temperatures dropping in the evenings.